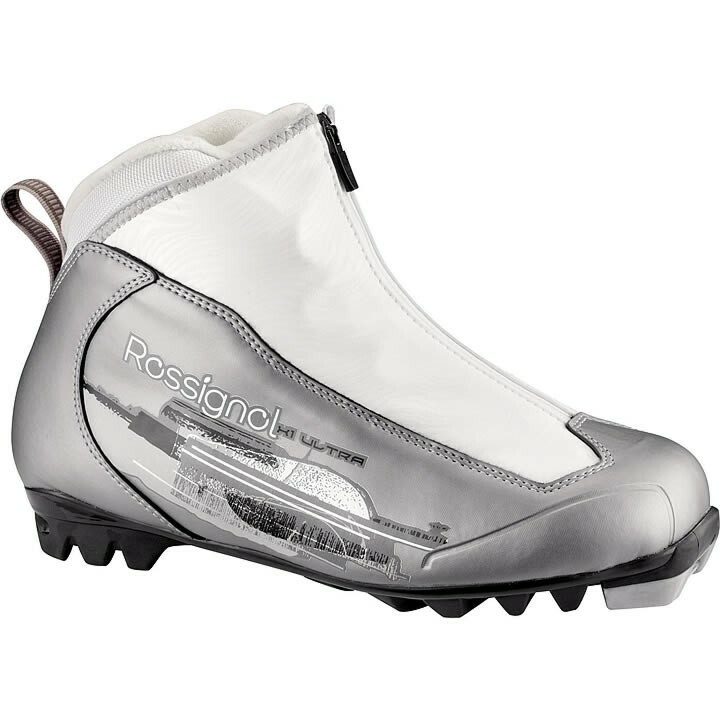 The Rossignol X1 Ultra FW is an easy-to-use, entry-level women's touring boot for beginning recreational skiers. The Lock Down foot wrap and Active Control heel support deliver increased comfort and control. The X1 Ultra FW has a women-specific fit, external lace cover and simple lace-up design providing increased comfort, warmth and quick, easy entry and exit. Speedlace Lock: Rapid, easy closure for better support of the foot and more precision.